Avinash Kaushik Archives - MPThree Consulting Inc. Segmentation lets you turn your unrecognizable blobs of traffic into something useful. These 3 analytical data segments are free to download and will help you make sense of your data. Have we been doing everything all wrong as web analysts? No wonder the data we collect leaves us feeling frustrated with the outcome. The key lies in developing a different process to create data driven organizations and a structured approach to guide the process. Twitter Chatter: Qualitative Web Analytics – Heuristic Evaluations Rock! Qualitative Web Analytics: Heuristic Evaluations Rock! Six lessons to learn for a more successful journey in digital data analytics: Learn from a veteran the secrets to avoid mistakes and achieve earlier success in your career. If you’re new to web intelligence and struggling to gather data, how do you know if your efforts are really paying off? Well, there are these wonderful things called “benchmarks” and KPI, and this is where they come into play. Not to be confused with SEO’s KEI (Keyword Effective Index), KPI stands for Key Performance Indicator. As Avinash Kaushik would say, KPIs are measures that help you understand how you are performing against your objectives. They can help you define and evaluate whether you’re making adequate, successful progress towards your long-term goals. Avinash did not tell us that Web Analytics is not all glamor, the tools are not perfect, and herding cats is a necessary skill set! He did, however, say that what makes it all worth is the rush of helping a client leverage a once unknown piece of web intelligence! Social Media or conversational marketing and how to measure with tools like Klout (I scored 18), Analyze words, and TweetPsych. When Avinash speaks . . .
Move over, A-B testing! The “So What” test is the new way to go! Last night my youngest son asked if we could put on a movie while we ate dinner—a rare treat for him. We let him pick the movie and he came back with Teenage Mutant Ninja Turtles II. I know what you’re thinking: that’s not even the good one! But as I watched the four masked herbivores surprise, tumble, and kick the bad guys, I remembered a recent talk by Avinash Kaushik at the Business Intelligence SIG: Web Analytics 2.0: Rethinking Decision Making in a “2.0” World. 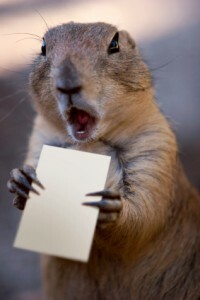 There he pointed out that the best web analysts are ninjas rather than squirrels. Squirrels are so skittish that they don’t take the time to look at what they’re actually picking up. They waste a lot of energy running around in broad daylight, coming within two feet of a jackpot, and then abandoning their quest if something larger comes along and grabs their attention. Web analysts can’t afford to be squirrels. They can’t run up to the edge of a conversion discovery and then back down because the information is not immediately evident, it will cost the client too much money, it will uncover unpleasant truths, or any number of other excuses. A good analyst can’t just grab the first nugget and hold onto it as if that’s the only thing he’ll find. 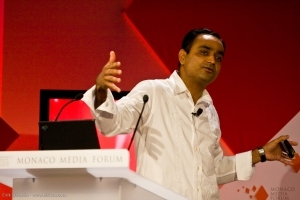 The best web analysts are ninjas says Avinash. Maybe not large and green with sayings like “cowabunga,” but more like the covert agents of feudal Japan. 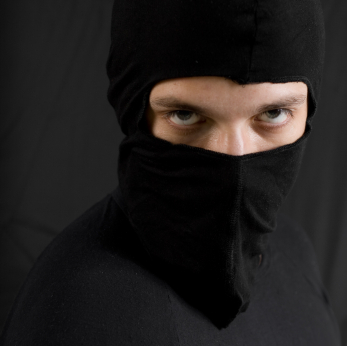 True ninjas practiced the art of espionage, infiltration, and used covert methods to wage war. Web ninjas today are nimble and apply a variety of methods for making discoveries. They don’t need to run in and run out because they are hardly detected by the human (web) eye. 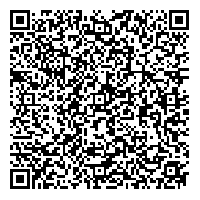 The code could be staring the user directly in the face, but they still click away for your A-B test. Web ninjas are tireless in their search for answers and will test their hypothesis with several approaches to deliver a fully accurate picture for the client. The best ones leave “calling cards” of sorts: bringing the client actionable insights that a company can use to improve their website, rankings, the user experience, or whatever serves as their personal bottom line. All in all, these ninjas use what I call “web intelligence.” The growing field of web analysis—just coming into its own teenage years—is growing in its ability to drill down into the underbelly of a website and discover gold. Good intelligence combines web/customer/business data with statistics, surveys and testing to provide useful and immediate actions that anybody from the CEO to a squirrel catcher can use to improve their enterprise. Don’t let shiny things catch your attention and distract you. Bring in the ninja to take care of the job. But ask him to leave the goofy eye mask at home. For the visual learners out there, tune into GA TV episodes.